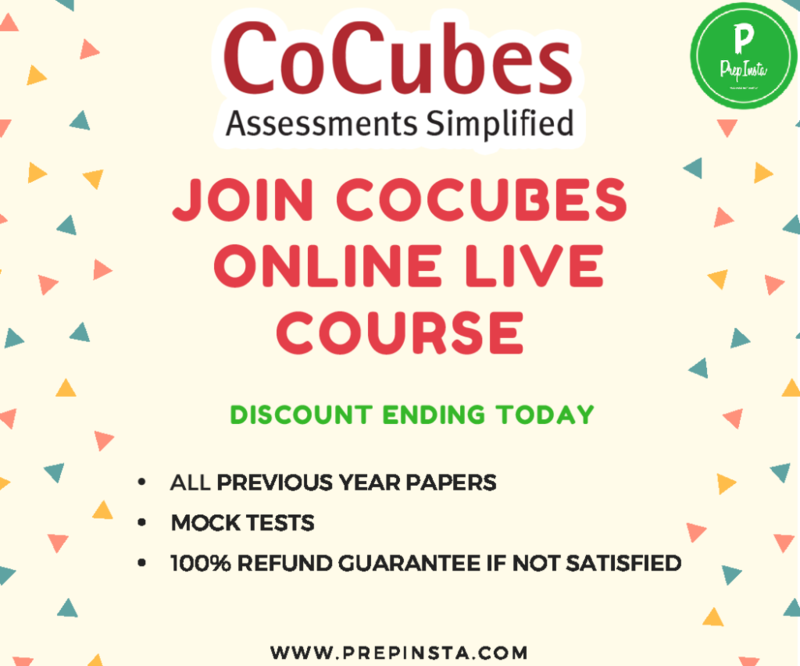 Cocubes English Questions from Previous year Papers, CoCubes Verbal English Papers with Solutions, Cocubes Verbal Paper, Cocubes English Verbal Syllabus and Paper Pattern Analysis for PreAccess Test Paper, CoCubes Verbal Questions with Answers, CoCubes English Papers with Answers. Also, check our Cocubes Syllabus page here for some interesting facts about the exam. Ques. How many Questions should I solve correctly for getting through the cut off in Cocubes Verbal Test Paper for Cocubes verbal questions with answers? Ans. 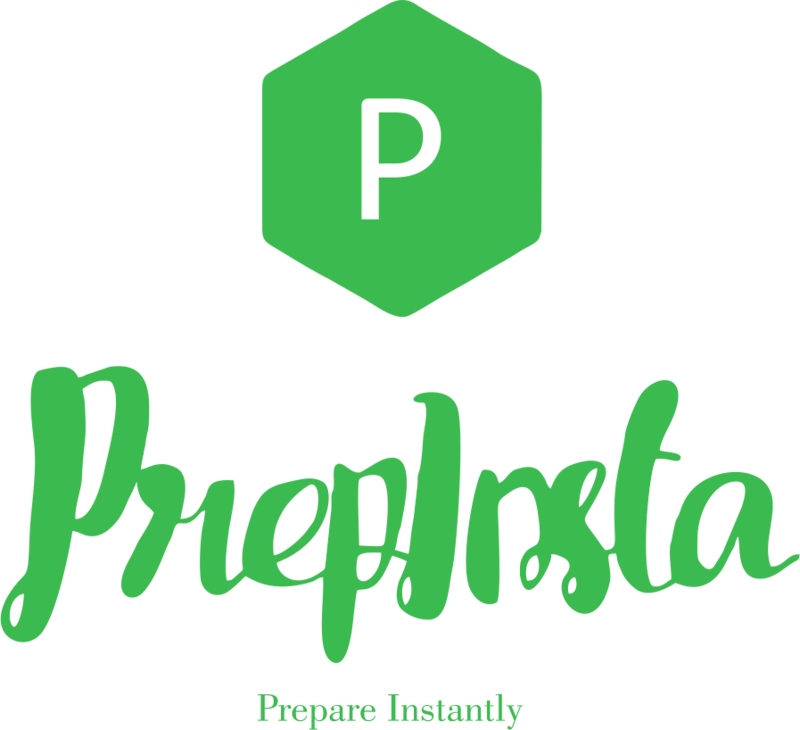 You must solve atleast 10 questions in Verbal English paper of Cocubes Section to be able clear the cut off for the same. Questions for CoCubes English Verbal Questions submitted by CoCubes Test Takers.